Save 50% on the HP EliteBook 2530p 12.1" Notebook plus Free Shipping! Save 50% on the HP EliteBook 2530p 12.1″ Notebook plus Free Shipping! 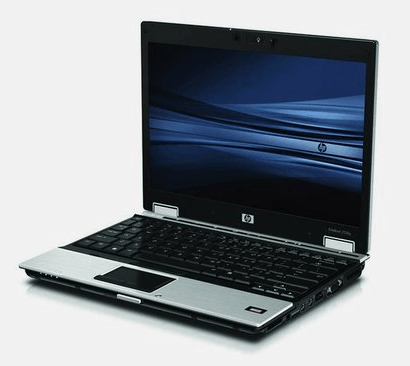 The HP EliteBook 2530p 12.1″ Notebook is on sale for $249.99 at Tanga.com right now. That's 50% off the retail price of $499.99! Package Contents: HP EliteBook 2530p, battery pack and power cord.